UKC Photos - Le Gang des Moustaches: recognised for their alpine style ascent of Nuptse's south face. 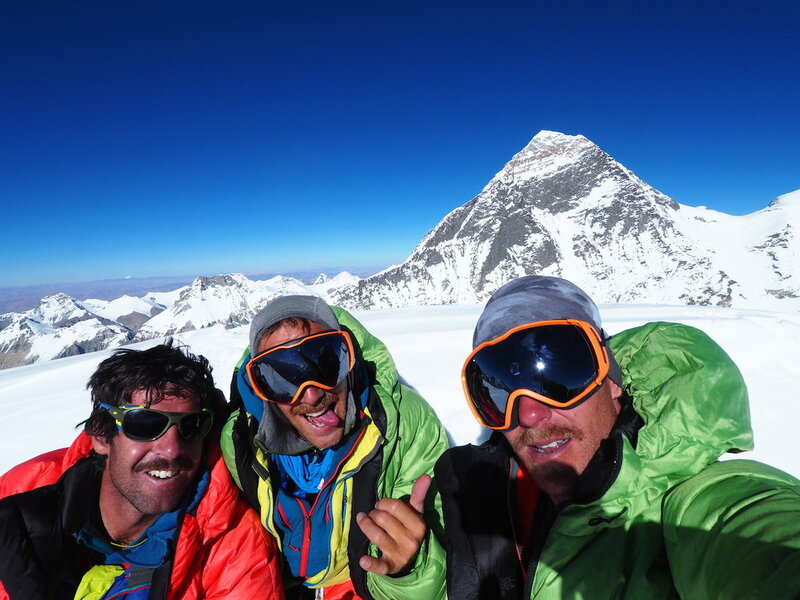 Le Gang des Moustaches: recognised for their alpine style ascent of Nuptse's south face. © UKClimbing Limited. All rights reserved. Last updated November 02 2017.